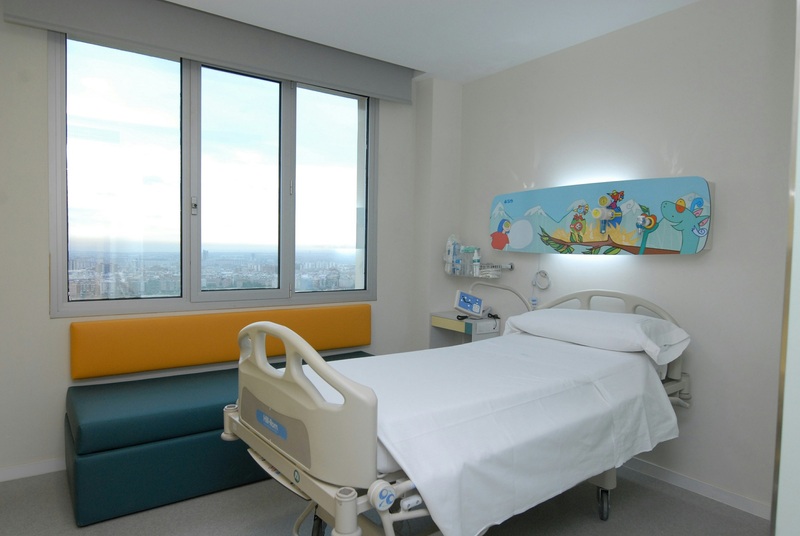 Sant Joan de Déu – Barcelona Children’s Hospital is a comprehensive center for pediatric health care with a multidisciplinary approach. It offers a complete range of health care services for children from birth through 21 years of age. Currently the hospital attends approximately 25.000 inpatient admissions each year, 200.000 outpatient visits and 115.000 emergencies. 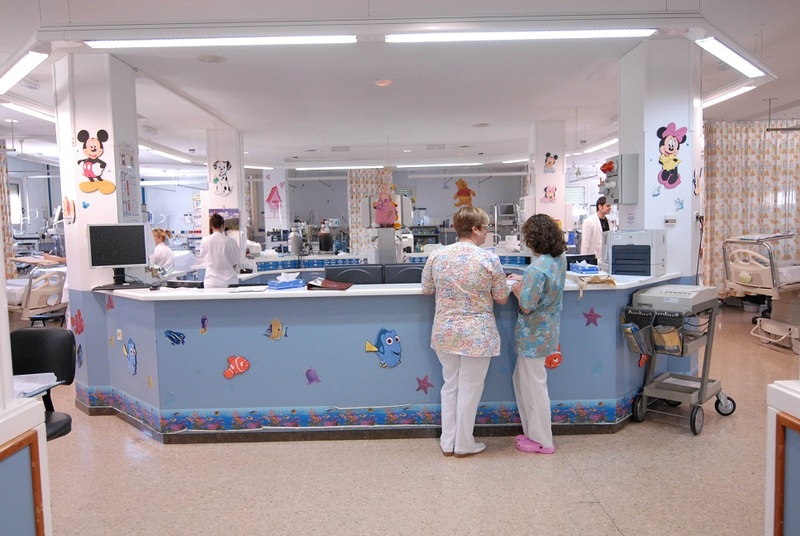 The hospital performs each year more than 14.000 surgical procedures and attends around 4.000 births. 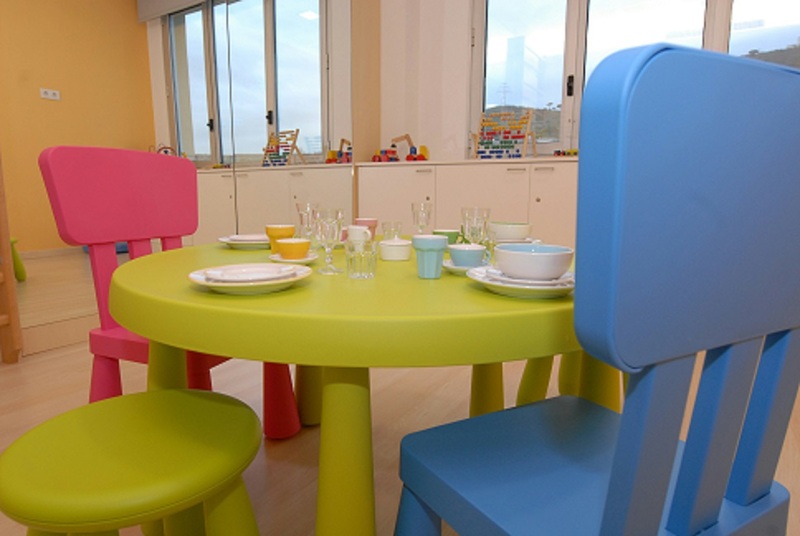 Why do we recommend you Sant Joan de Déu Children’s Hospital? 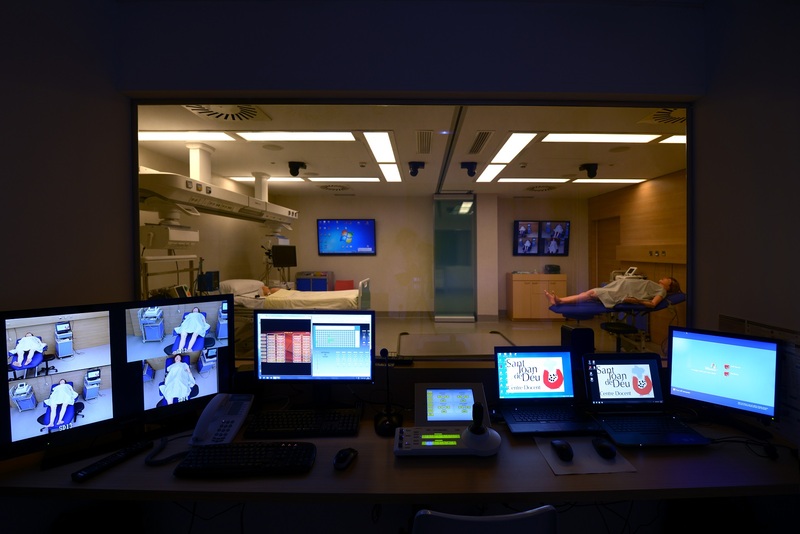 Hospital Sant Joan de Déu has made a big effort to integrate professionals with the greatest dedication and the most advanced technology that allows the Hospital to offer the best results in contrasting ways. 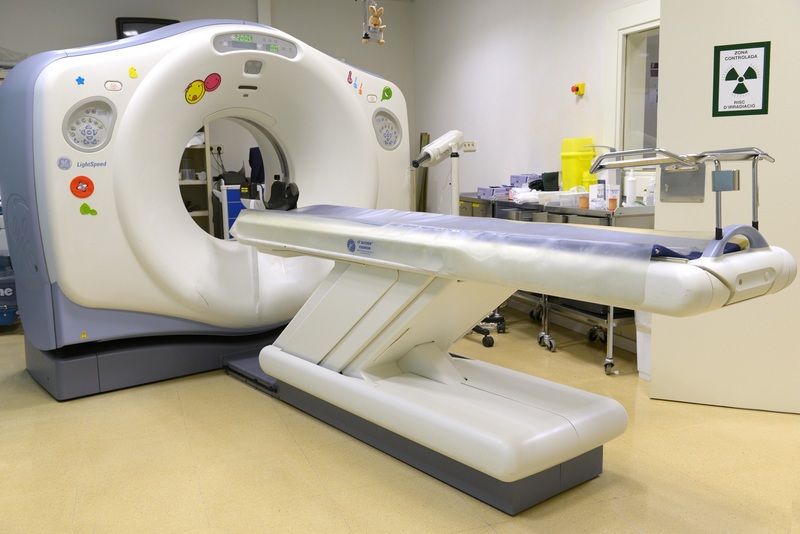 Because Hospital Sant Joan de Déu has integrated specialists from international centers, pioneers in cancer treatment, to have access to new treatments. 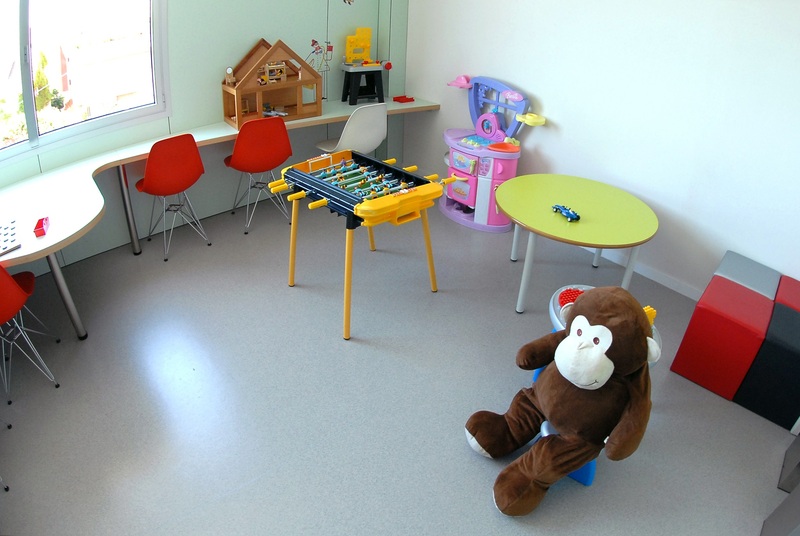 Because of their Kid’s Friendly Hospital Program that improves the experience of hospitalized children using different resources: hospital clowns, school of inpatients, youth corner, volunteers, social work or spiritual care. Because the large number of births and high risk pregnancies attended at the center has allowed the development of a highly specialized research on prenatal care. 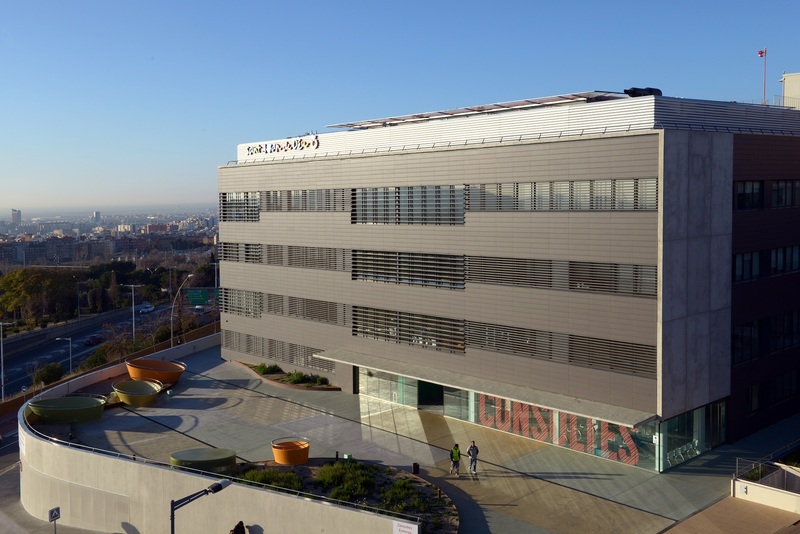 The Hospital has been consistently awarded in the last 10 years as the center with better results in performance by the Top 20 Hospitals in Spain, a program inspired by the Thomson Reuters 100 Top Hospitals in USA. Because the Hospital is the most relevant example in Europe of using online care, telemedicine, mobile apps and health 2.0 tools to put the patient in the centre of care.